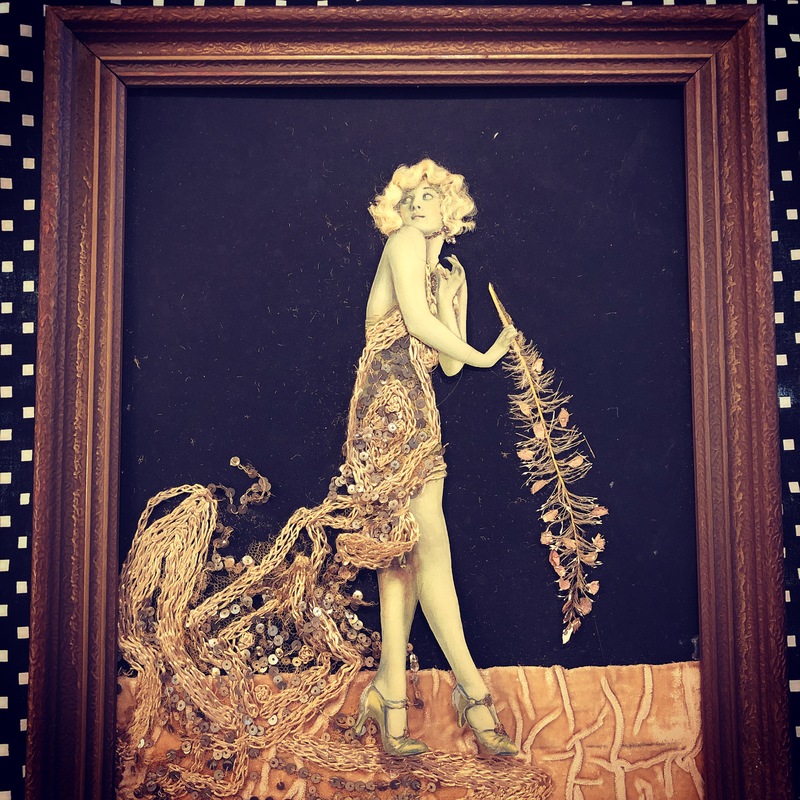 A pretty little 1930′s paper doll done up in sequins and silks!! $60. This entry was posted in antiques, Deco, Decorative, dolls, ephemera, vintage clothing and tagged Dallasantiques, dallasconsignment, dallasdeco, dallasdecorative, Dallasresale, Dallasvintage, dollypython, dollypythonvintage by Gretchen. Bookmark the permalink.